SEO may seem like it is an overly complex recipe for success that can only be known by the chosen few. 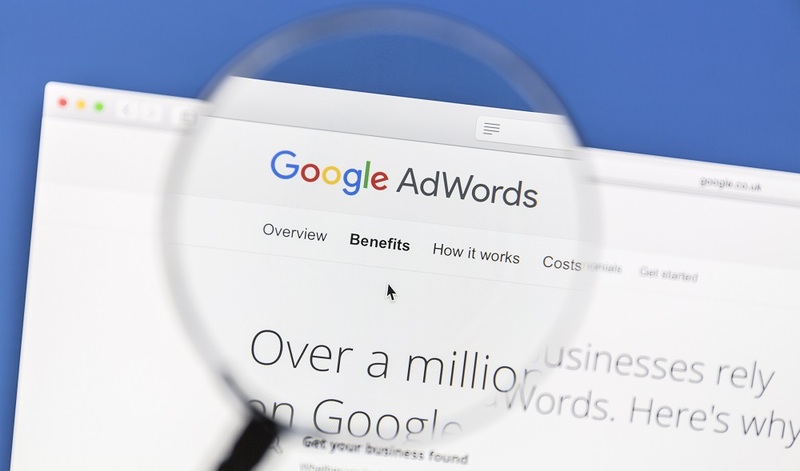 There are so many different factors and intricate details involved in having a well-rounded SEO campaign that it can sometimes be hard to decipher exactly what is affecting what, and how one factor leverages another. There are many people out there who are professionals that dedicate their careers to mastering this craft. Even they can be overwhelmed, though. If you are putting in a lot of time, but not seeing the results that you are used to, there could be some SEO factors that you might not know about. Don’t make the same mistakes that everyone else is making – learn about these 3 things that everyone overlooks. Although search engines typically display around 60 characters in their results, many of us were taught to make them longer. Having incredibly long title tags is cumbersome, annoying, and tedious. People don’t have the attention spans to read a title tag for more than 3 seconds, so don’t go too long on them. On the flipside, a title tag that is too short isn’t helping either unless you have a recognizable brand. For example, everyone knows the New York Yankees, so putting that as the tag is fine. 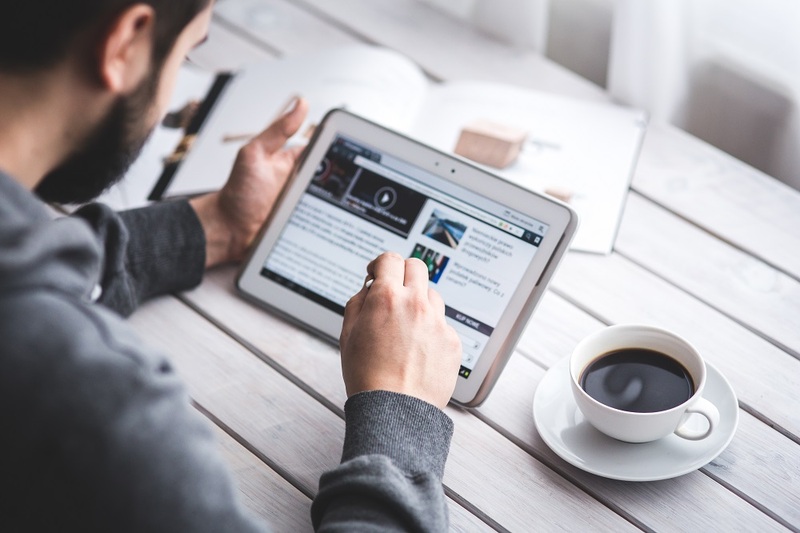 Make it as long as it needs to be to concisely describe the content that it links to – and not longer. Tip: Colons in your titles have led to measurably higher CTR in some studies. Extra information always helps. Yes, it’s true. If your server is located somewhere around the globe, then it could have some consequences on your rankings. The evolution of SEO into more local, specially tailored results has made it so that when someone searches for something, the algorithm does its best to determine where that result is located. 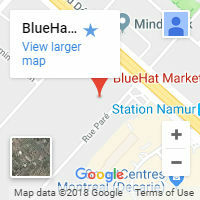 If your company is located in Canada, but uses servers in Ukraine, then there is a good chance that Google might think your company is located there too. So when people in the country search for you, you could very well be ranked lower than other companies that have their servers on home soil. Tip: Don’t panic. There is a chance that the company you are using can move your site to servers on your home country, but chances are pretty slim. You are most likely going to have to move it. Semantically, we understand language regardless of word order. Of course, word order is usually very important. For example, “the man buys the computer” is far more plausible than “the computer buys the man” (even though the second one is probably not far from the direction our society is going in). Same goes for the way that search engines understand your semantics. Sometimes it is cut and dry: “Adopt dogs in Montreal” is better than in “Montreal adopt dogs,” but other times it can be more difficult, such as with “download antivirus software,” and “antivirus software download.” The proof is in your research. See which ones people are searching for more often, and proceed accordingly. Tip: If push comes to shove, go with the most active sounding one first. Download, buy, sell, find, define, get, etc. are all going to be at the beginning of search queries, and will therefore improve your results. Even if you put a lot of time into SEO and know it inside and out, there could still be things that you are missing. These three factors are often overlooked by people who feel as though other factors are more important. 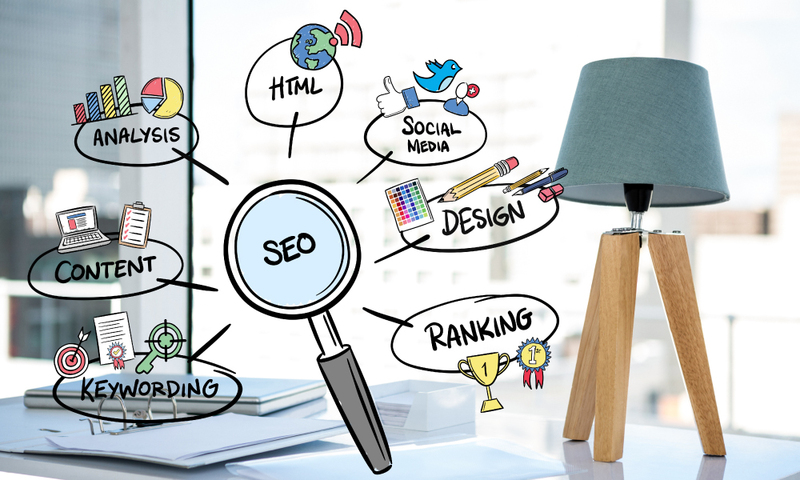 What is vital to remember is that SEO has some very important factors, but that a holistic approach will produce better results in the end. 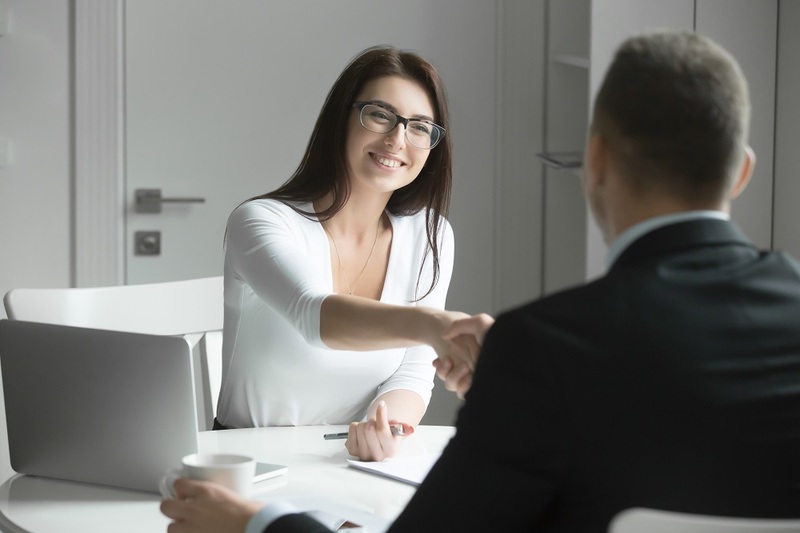 If you aren’t achieving the results that you had expected, chances are there are some SEO factors you might not know about. Don’t let these sit by the wayside. 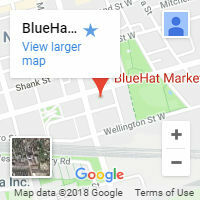 For help with your SEO campaigns, trust the experts at BlueHat Marketing.